Welcome to my philosophy webpage! 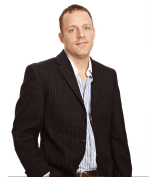 I am Jason Marsh, Associate Professor of Philosophy at St. Olaf College, which is about 40 miles south of Minneapolis, USA. My research is in ethics (esp. procreative ethics, a sub field of biomedical ethics; population ethics, and happiness/wellbeing). I also work on select topics in the philosophy of religion (esp. science and religion, problem of evil, divine hiddenness, and religious epistemology). I have published papers in such journals as Bioethics, The Monist, and Philosophy and Phenomenological Research. You can visit my departmental page, with my contact, info here. Finally, when I am not teaching or writing articles. 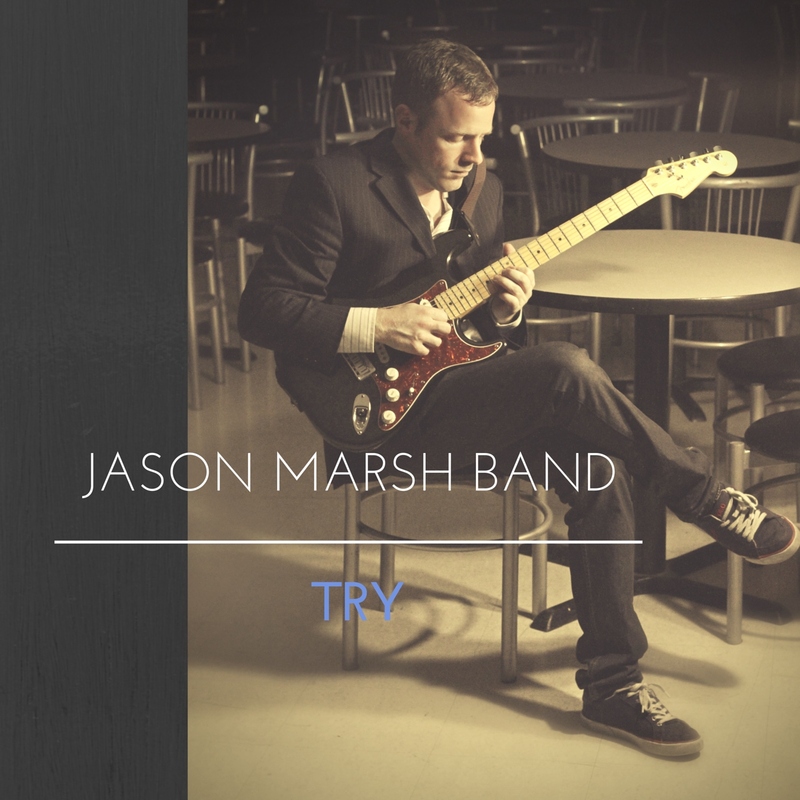 I play the guitar and write music for the Jason Marsh Band. We just completed a record. You can check out some of our stuff here (if you like classical-spanish guitar instrumental) or here (if you like rock, blues, and country with vocals).